Lupin (Lupinus spp. ): growing, planting, caring. A star in the garden! Scientific name : Lupinus spp. Lupinus - Lupin or lupine - is a genus of flowering plants in the family Fabaceae with over 200 species native to North and South America and widely cultivated as a food source and as ornamental plants. 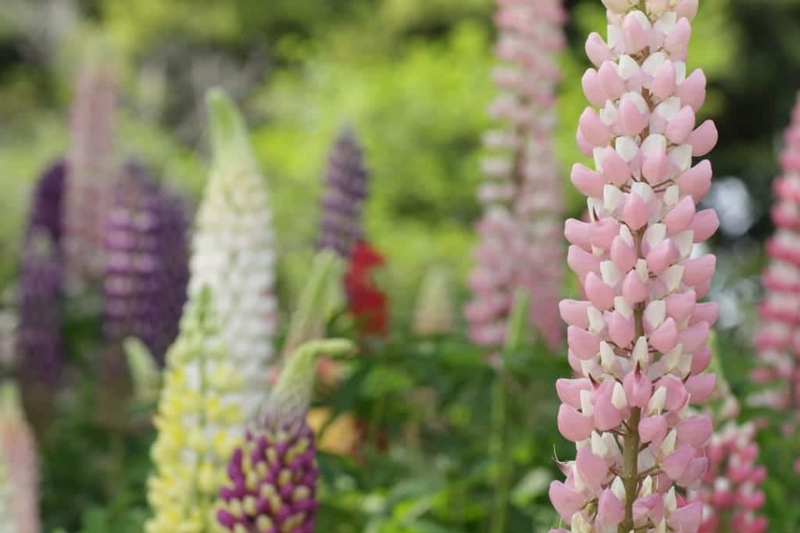 They are mostly herbaceous perennials 0.3–1.5 m (0.98–4.92 ft) tall, some annuals and a few shrubs up to 3 m (9.8 ft) tall ( an exception being Lupinus jaimehintoniana, a 8 m (26 ft) tall tree) with green to grey-green, sometimes hairy leaves and dense or open whorls of 1-2 cm long pea-like flowers on an erect spike. 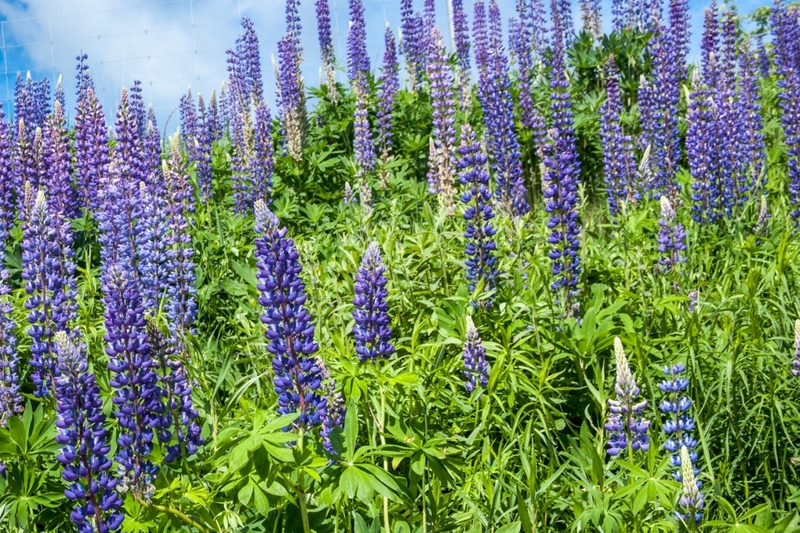 The lupine is remarkable with its erect floral stalks covered with flowers - with a wide variety of colors! - and its foliage cuts are very original. It is also grown, did you know? - in agriculture. 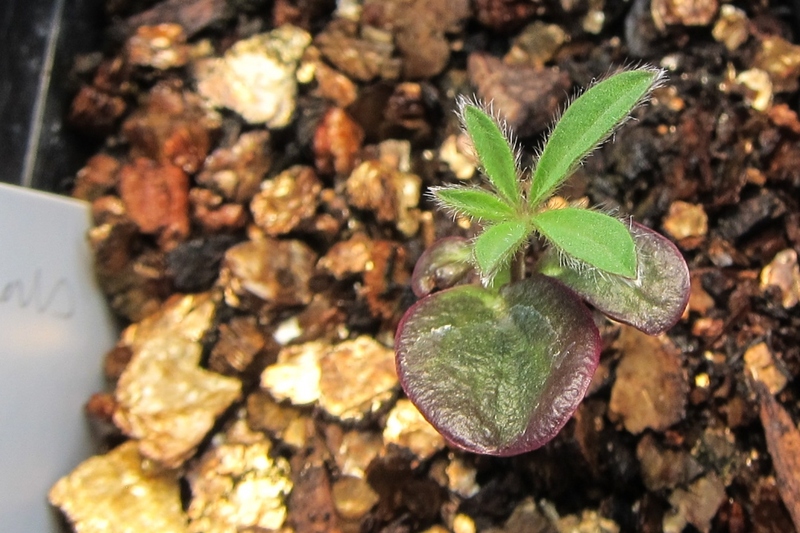 Lupins are not difficult and are grown on any soil, even on rocky ground. On the other hand, do not start your sowing until your soil has warmed up, that is around the end of April. For proper ground cover, sow 3 seeds per hole every 20 cm or so. Plant lupines in the fall or in spring. Allow 3 to 4 feet per square meter, creating tufts of color: it will encourage multiplication, and it looks better! Prefer a sunny place, not burning, better partially shaded. Some dwarf varieties are good at being planted in pots. Lupine is not demanding, but it still prefers to keep its feet cool! Water your potted plants during the summer, at least once a week, and the seedlings in case of hot weather or prolonged drought. Do not hesitate to water generously in the evening to avoid evaporation during the day. 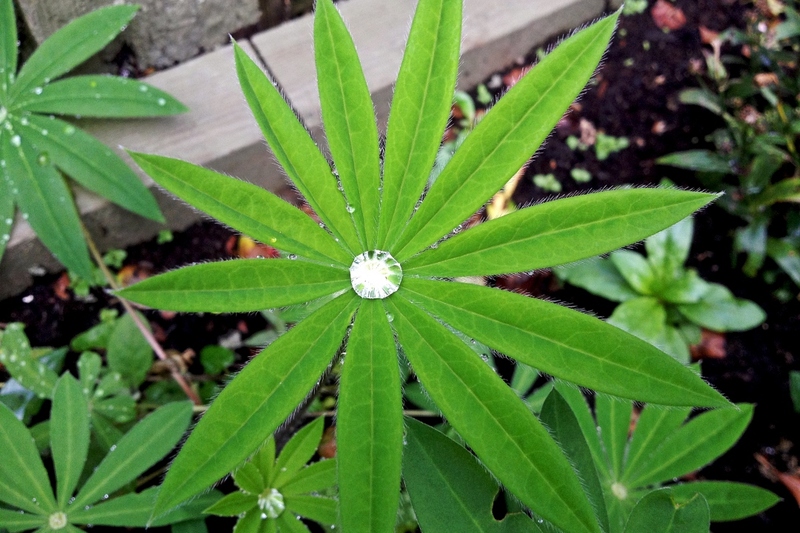 Lupins appreciate a rather cool soil: you will mulch their base to keep the humidity and a certain freshness for the whole summer. Once the stems are faded, cut them to the shortest: you will encourage a new flowering in the fall! Propagation is easy, by dividing the tuft in the fall. Every 4 to 5 years it is a good way to renew your plants - even to share with neighbors or friends!